Year after year, manufacturers introduce products to the market, each with subtle differences. PMCtire knows you are not tire specialists. That’s why our experts did the work for you. After assessing a broad range of products, they selected the top 5 winter tires to ease your search and help you make the best possible choice. Short on time? Watch this video to find out about the best winter tires. 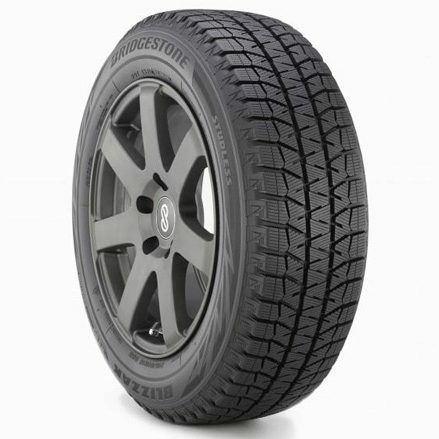 A new release this year, Bridgestone's Blizzak WS-80 is at the top of our list of the best winter tires. It is a reliable tire that offers superior traction on both ice and snow. We’ve gotten so many good comments from our customers when it comes to durability and versatility that we’ve moved it to the top spot. For any purchase you make at PMCtire.com, you can claim a $50 Visa Prepaid Card directly from the manufacturer. The Michelin X-ice Xi3 offers a high level of durability and excellent traction on ice. 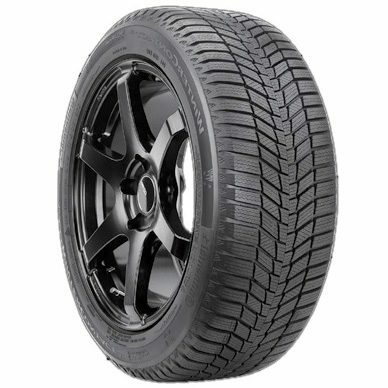 This winter tire also offers a smooth ride that will make you feel like you’re still driving with with your summer tires on. In addition, when you purchase Michelin tires on our site, you can claim the $70 mail-in rebate offered by the manufacturer. The Dunlop Winter Maxx 2 is an improved version of its predecessor, the Winter Maxx. Offering good traction on ice and snow, this is a versatile winter tire. If you drive mainly in the city and especially like quiet tires, then these are the ones for you! 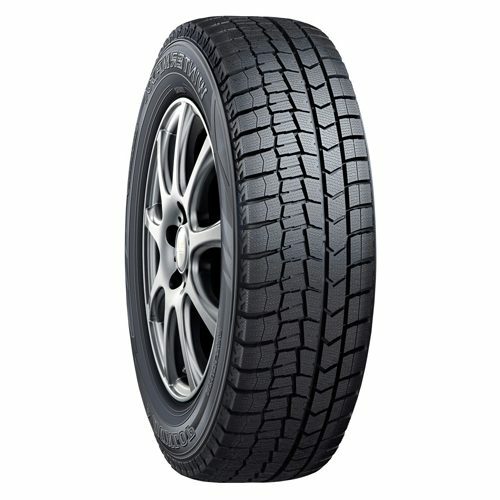 When you purchase Dunlop Winter Maxx 2 tires online at PMCtire.com, you can claim a $70 mail-in rebate from the manufacturer. 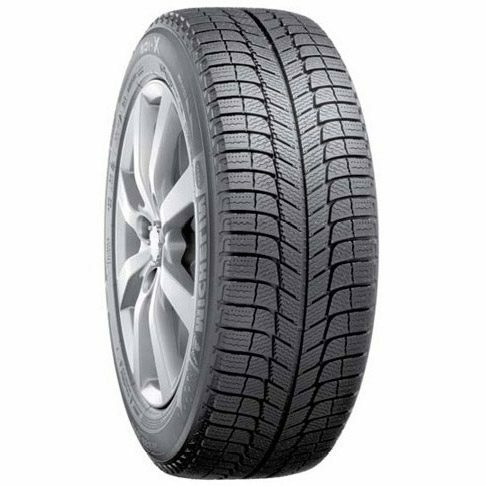 The Continental Winter Contact Si is a winter tire that offers great traction on ice, in addition to providing good value for your money. Perfect for urban driving, these tires are covered by the Total Trust Plan (3 years of roadside assistance for punctures) courtesy of Continental. When you purchase Winter Contact Si tires on our site, you can claim a $65 mail-in rebate directly from the manufacturer. Although it ranks last in our top 5, the Yokohama iceguard IG52C offers great value. 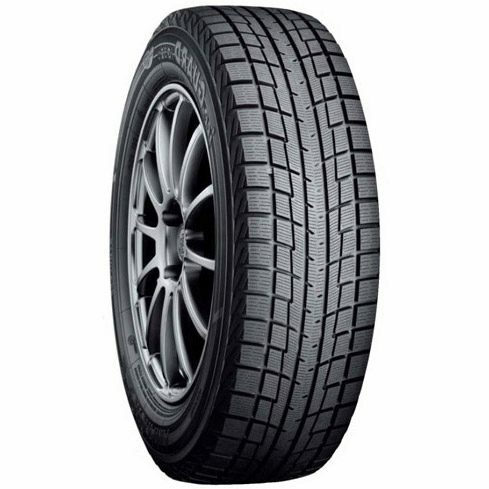 It's a winter tire that provides good traction on ice and snow, plus good durability. We hope this enlightened you. Please note that all tires featured in this top 5 are available for purchase at PMCtire.com. Browse our site to find the perfect tire for your budget or desired performance. Happy winter!